^ No problem Mai. Looking forward to your translations when you have the time. Kinda bummed that P2 (Pandora 2) / Doug didn't make the cut. Would've been good if all 3 Pandora units were obtainable. How many crystals do you have now Mai? I hope you can roll for Haman-sama Qubeley. is that free taiki good? like, to raise and whatnot? 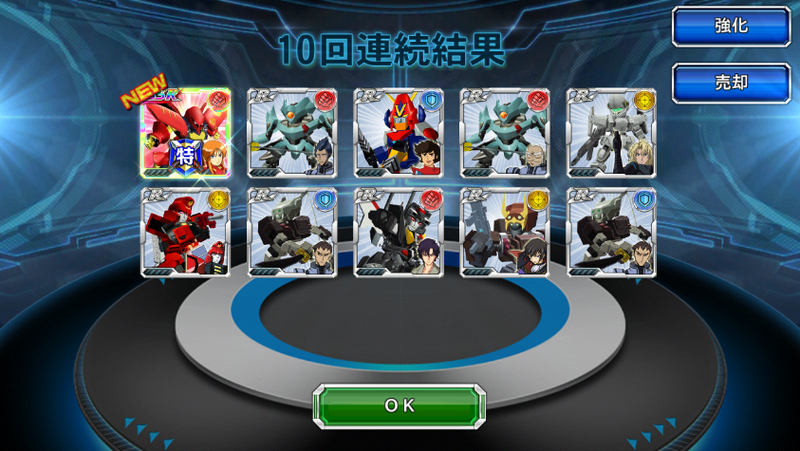 (08-10-2018, 01:11 AM)Mngalahad Wrote: is that free taiki good? like, to raise and whatnot? You can raise both free taiki units (P1 and P3) to 80 during this event. There is a 2nd Taiki? ^By completing the dropbox on the last 25AP event quest. (08-10-2018, 02:40 PM)thebigb Wrote: There is a 2nd Taiki? Completing dropbox on 25 AP missions, claiming purple chips exchange and claiming the units on event mission tab will give you full LB of P1 and P3. Their strength is high enough to be on par with main unit on step up gacha unit or strong new comer unit so it is recommended to Max LB them. not Haman but i gladly take it, PuruTwo quebeley don't have a normal unit does it?